EuroCIS 2018: Now increase sales and customer loyalty through agile AI! Book your appointment now: from 27 February to 1 March 2018 at the EuroCIS trade fair, prudsys and GK Software will demonstrate how retailers use artificial intelligence (AI) to create a relevant shopping experience and automate the optimization of prices. From 27 February to 1 March, prudsys AG and GK Software SE will showcase a number of exciting retail application scenarios at Stand C42 in Hall 10 at EuroCIS 2018. The central question is how retailers can use real-time personalization and automated pricing to increase their earnings. How retailers lead their customers to the “right” wine: Showcase “Coupon extension in grocery retail thanks to AI-supported control of digital signage content”. How retailers can increase purchase frequency by using intelligent check-out couponing on the receipt, customer loyalty cards and in-store kiosk systems. Waste optimization in fashion retail: How retailers generate the best possible price all across the product life cycle to avoid margin and profit losses. How retailers manage to get higher shopping baskets using personalized product recommendations at completely different touchpoints at the store, including self-scanners, scales, tills, consultant tablets and shopping apps. The prudsys Realtime Decisioning Engine (prudsys RDE for short) is based on AI and is used by leading retailers including OBI, Coop and Thalia. In cooperation with the expertise of GK Software SE, one of the world’s leading providers of complete store solutions, prudsys automates personalization and pricing processes along the entire value-added chain, increasing sales, earnings and customer loyalty. 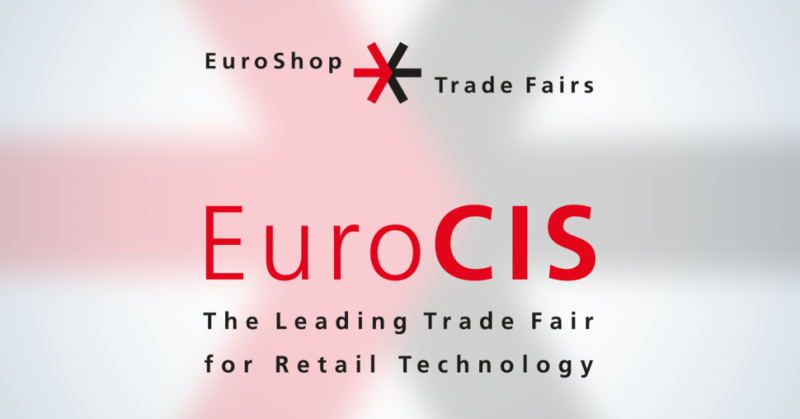 The motto for the 2018 EuroCIS is “Technology never sleeps,” which alludes to progressive digitalization and ever shorter innovation cycles. Approximately 450 exhibitors from 26 countries will be on site and around 11,000 international visitors are anticipated. 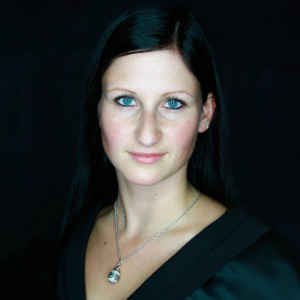 Book your appointment with prudsys at https://prudsys.de/en/events/eurocis.